The Natives viewed clams as a food source. Today, some people still harvest clams, but for different uses. Along the Mississippi, clams were the basis for a thriving pearl button industry. 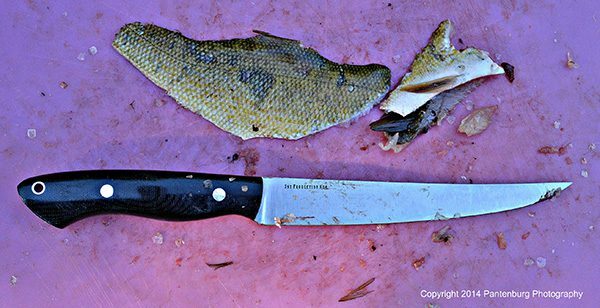 A fillet knife is a specialty tool for filleting fish. Here is how to choose one that will fit your needs. Equipment users find good gear and work it hard. That happened to the Buck folder I bought 40 years ago. 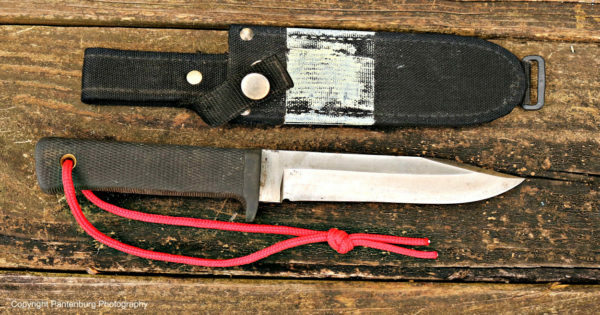 The Cold Steel SRK | The Best Survival Knife? You can’t compromise on survival gear quality, so almost 20 years ago, I invested in a Cold Steel SRK. 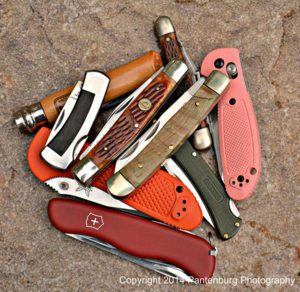 If I could only have one survival knife, which would also be used as a field dressing tool for big game and a meat cutting impliment, it would be a Cold Steel SRK. Here’s why. Downriver Chapter 11: Vision Quest? Sometimes an experience will bring up memories that have lain dormant for years. Maybe it was of something that didn’t seem particularly important at the time it was happening. Possibly the new experience is like a key word on a computer that opens up an apparently unrelated, or unsuspected file. Or maybe that first memory wasn’t complete, without something to trigger it. The beauty of the morning seemed to be an apology for the storm the night before. As I leafed through my journal, looking for dampness, I had to smile at the previous day’s entry. It would have to be extensively re-written! 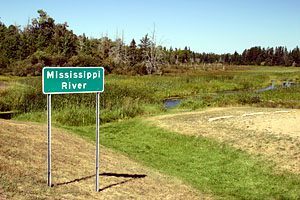 The Chippewa Indians have always thought the wild rice beds are a gift from God. Today, wild rice is still important to the Indian people.